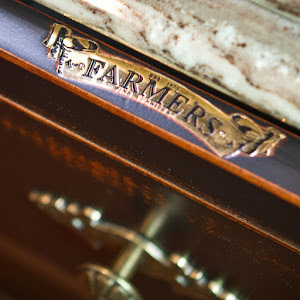 "Beyond styles, colours, and materials, there are other important factors that contribute to creating a great kitchen. You may read or hear comments like ‘well-balanced kitchen’ or ‘harmonious play between colours and textures.’ The key aspect in these comments is harmony. In art, architecture, design, harmony is “the combination or adaptation of parts, elements, or related things so as to form a consistent and orderly whole. It can also be described as a combination of parts or details with each other so as to produce an aesthetically pleasing effect “(Arcy Art Original Oil Paintings Art Dictionary, n.d.). In the above-mentioned definition, harmony is described as the combination of the elements into a consistent and orderly whole. 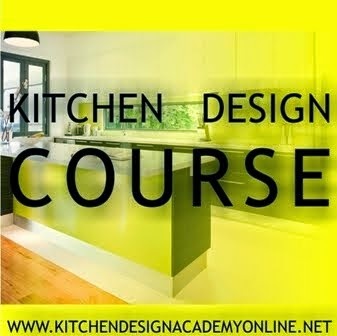 In the case of kitchen design, which are the elements we are dealing with?" Architect. Michele De Lucchi was a prominent figure in movements like Alchimia and Memphis. He designed lamps and furniture for the most known Italian companies, as Artemide, Olivetti, Alias, Unifor. He restored buildings for Enel, Olivetti, Piaggio, Poste Italiane, Telecom Italia, Zambon. He has taken care of numerous art and design exhibitions and has planned buildings for museums as the Triennale di Milano, the Palazzo delle Esposizioni of Rome and the Neues Museum in Berlin. His professional work has always gone side-by-side with a personal exploration of technology and crafts. In 1990 he founded Produzione Privata, a small scale company where products are realized using artisan techniques and crafts. From 2004 he sculptures little wooden houses with the chain saw to create the essentiality of the architecture.Selections of his products are exhibited in the most important design museums in the world. In 1981 Michele De Lucchi started the ROSSANA 214 programme, one of the best results of functional and aesthetic research in the field of kitchen furniture. Maximum modularity, noble and pure design. It featured on the cover of Casa Vogue magazine and in 1986 was displayed in the SEIBU Department Stores in Tokyo. Designed by Michele De Lucchi in 1983, ROSSANA 215 is characterised by its ability to fully furnish the work space, its modular structure and the depth of its containers, its basic design and the functionality of the new wall unit elements. In 1988 De Lucchi created FENICE, the kitchen of your memories is transformed into a new kitchen, in which the classic types of cupboards, hearth and kitchen sink are technologically updated and their design is refreshed. Through MDL De Lucchi a great, sophisticated design is conveyed, clean and neutral with respect to the environment, which doesn't identify with any particular style or tendency. None of the features shouts about its presence. The atmosphere is calm and tranquil. 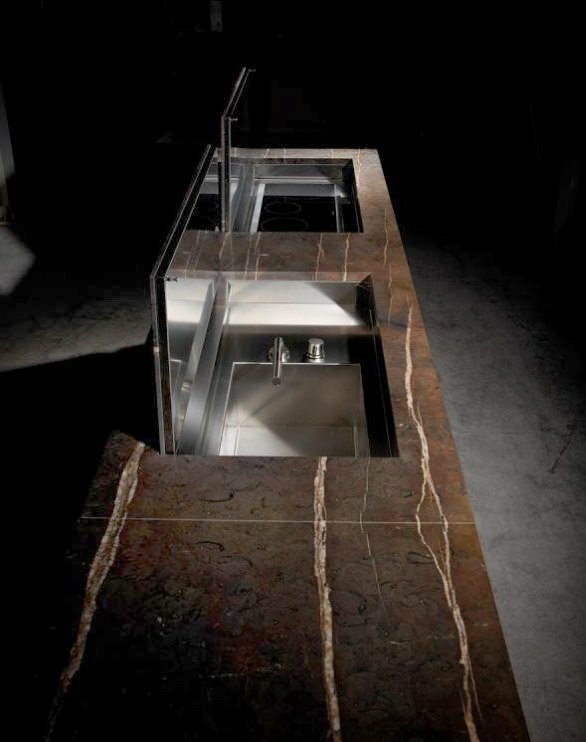 In 1999 he began collaboration with Dada Cucine. The kitchen Materic is a small revolution, a project that surpasses the usual modularity with which you carry out industrial kitchens at that time. The history of minotticucine started in 1949 in Valpolicella. In its first 20 years the company - founded by Adriano Minotti - manufactured doors, windows and furniture.In the 60s the entrepreneur noticed, and thus specialised on, a new and increasingly sector-oriented market trend: the kitchen environment. 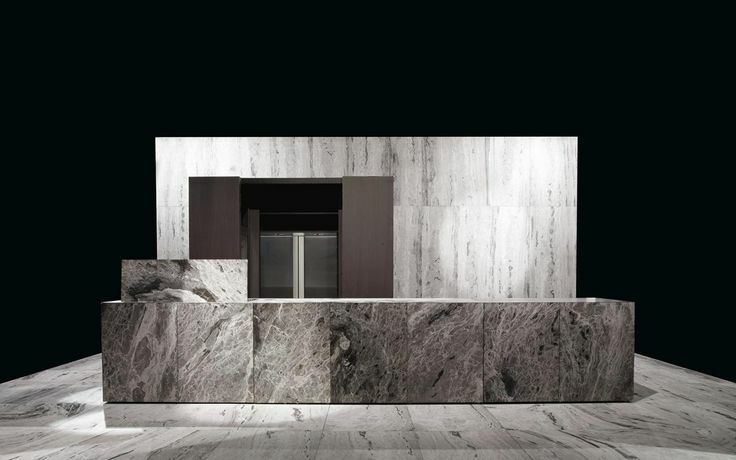 For nearly 30 years minotti cucine manufactured modern kitchens following the traditional model of american kitchens. At the beginning of the 90s Adriano passes the company management on to his son Alberto who in 1999 changed the style and market positioning of the brand minotti cucine. 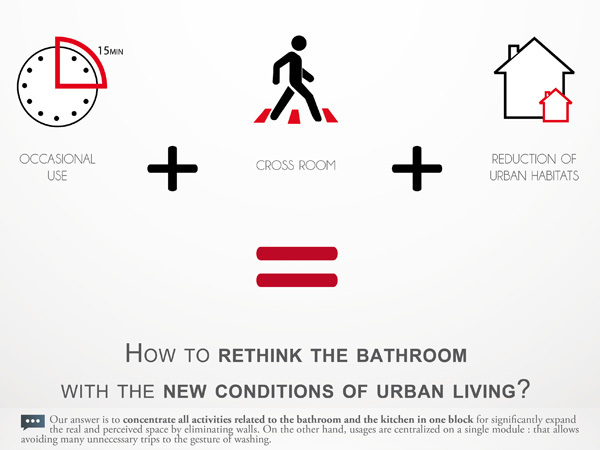 alberto identified a design path defined as “mediterranean minimalism” and “essentialism”. 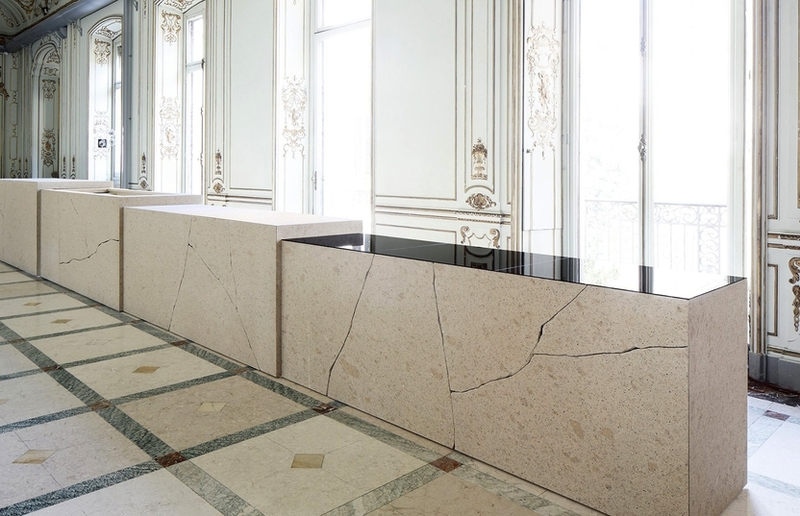 It is also particularly responsive to the local context where stones are treated and cut. 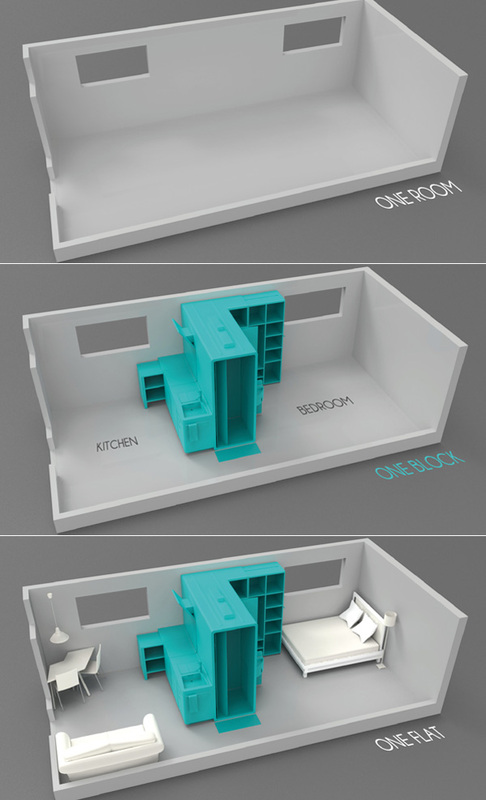 As urban living faces space challenges, this design team has a good solution to make most of the limited carpet area that your home may have. Cook&Bath is a clever construction and room division that allows you to make the most of the space restrictions. 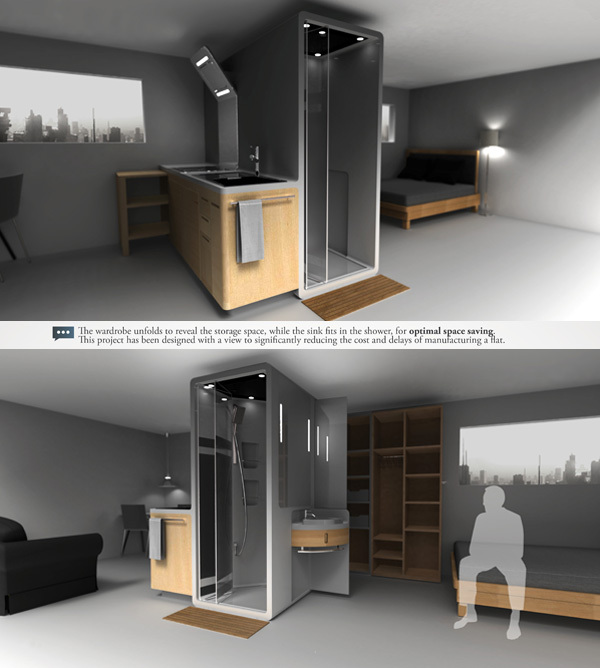 In a way, it eliminates an entire wall and uses a centralized bathroom-shower space as the room division. An interesting way to demark the kitchen, living and bedroom space! 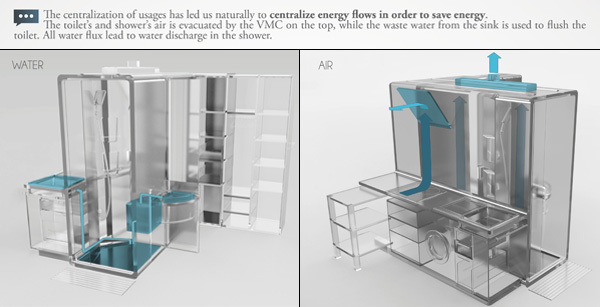 The toilet and shower’s air is evacuated by the VMC on the top. The waster from the sink is used to flush the toilet. All water flux lead to water discharge in the shower. It's a story repeated all over the older suburbs – a traditional bungalow is loved for its charm and character features, but the kitchen leaves much to be desired. While most of these bungalows have undergone several kitchen renovations over the years, sometimes a more dramatic approach is called for. For this project, an extension was added to the rear of the house to accommodate a new kitchen and family living area. 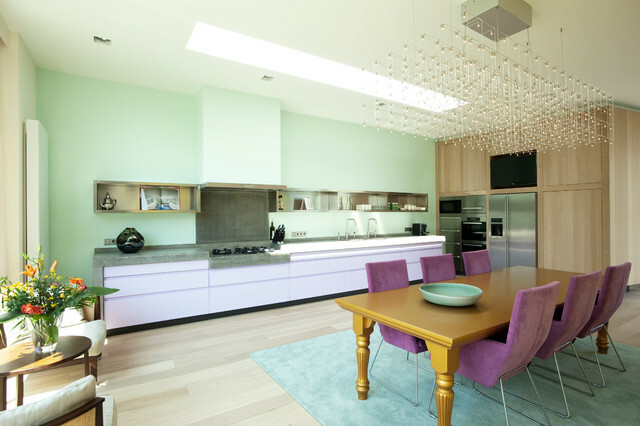 Kitchen designer Anna Welsh says that while the traditional features of the bungalow have been retained at the front of the house, the rear reflects a much more contemporary architectural influence. "The kitchen consequently needed to have a very modern look, but it also had to work in with the older part of the house," she says. To provide visual continuity, Welsh says she chose to paint the entire interior in Resene Quarter Parchment. The kitchen cabinets are lacquered in a similar colour, and a low-iron glass splashback was also painted to match. "Keeping everything streamlined and uncluttered was essential," says Welsh. 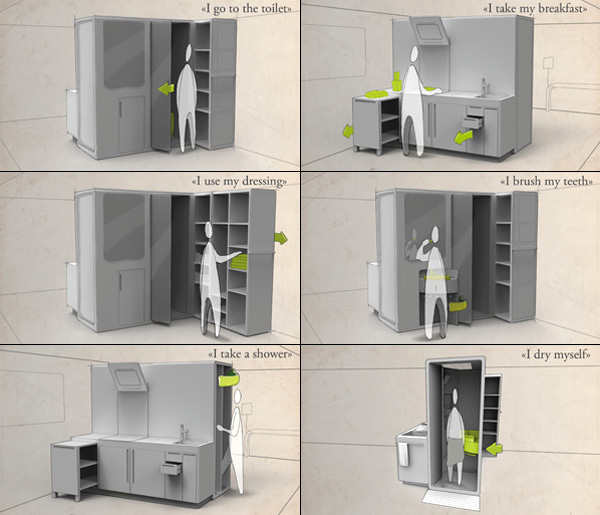 "For this reason, the cabinets are all flush and the drawers have shadow gap handles. The main bank of cabinetry has a secondary food preparation area and coffee machine hidden behind pocket doors that fold right back when open. This area features solid American oak shelving that matches the veneer on the island." It all began in the late nineteenth century, when Francesco Bertazzoni, founder of the dynasty, sees arrive at Guastalla, his hometown, the wood-burning cookers, through the new railway linking the city to the major industrial centers of the Austro- Hungarian Empire. These cookers wood burning sparked to Francis and his son Antonio idea to start producing cook machines like those he saw coming from the north - at first only for local use and in very limited quantities. In 1882, hence, the company Bertazzoni. The new cookers have been successful and, in short, the brand Bertazzoni states throughout Italy. The family built the first factory in 1909, then expanded in the '20s, for the production of large-scale kitchens. The new kitchens became a success in the short, and soon the Bertazzoni name became famous all over Italy. Bertazzoni applainces are now sold throughout Italy and exported to 60 countries, such as high-end products in the market, through a network of re-sellers of quality. Though the processes of modernization and the global market, Bertazzoni not forget that its roots lie in the cultural tradition and Italian style, nor forgets to be very professional in the art of cooking special. Yes for the creative way of combining textures, colours and style, in a contemporary coherent concept. 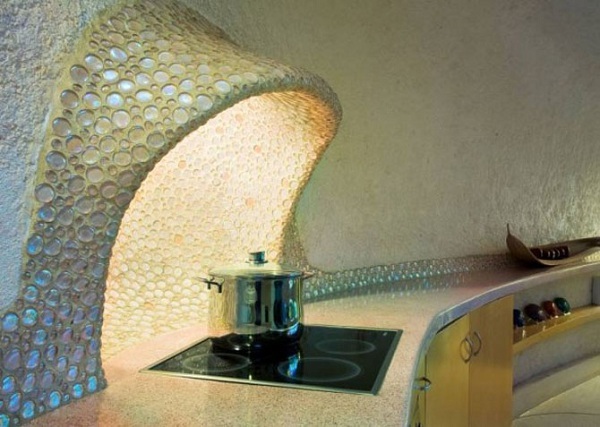 We could go back to cave-like kitchens, but why would we?